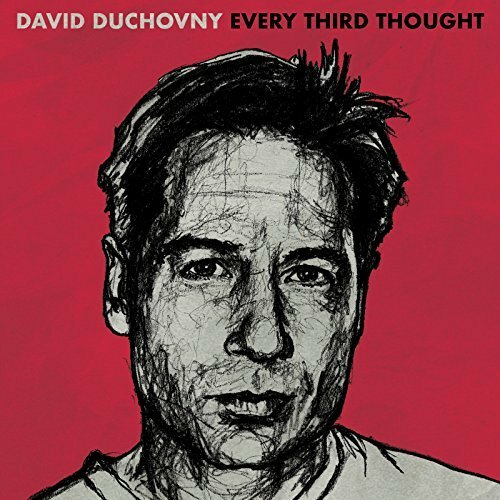 This is the second music album David writes and sings for. 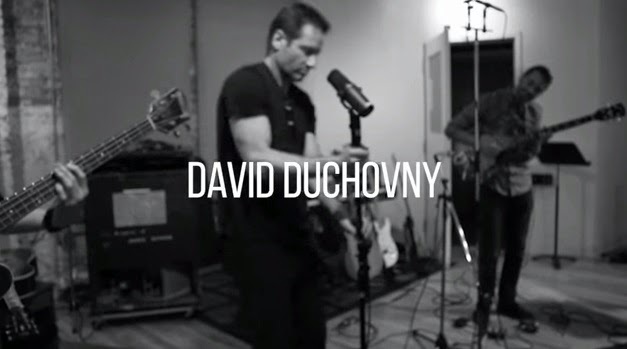 Read more about it here (a compilation of live performances of these songs so far). Plus, under this tag "second album" you can find all the updates over the years about this record. 04. "Stranger in the Sacred Heart"
07. 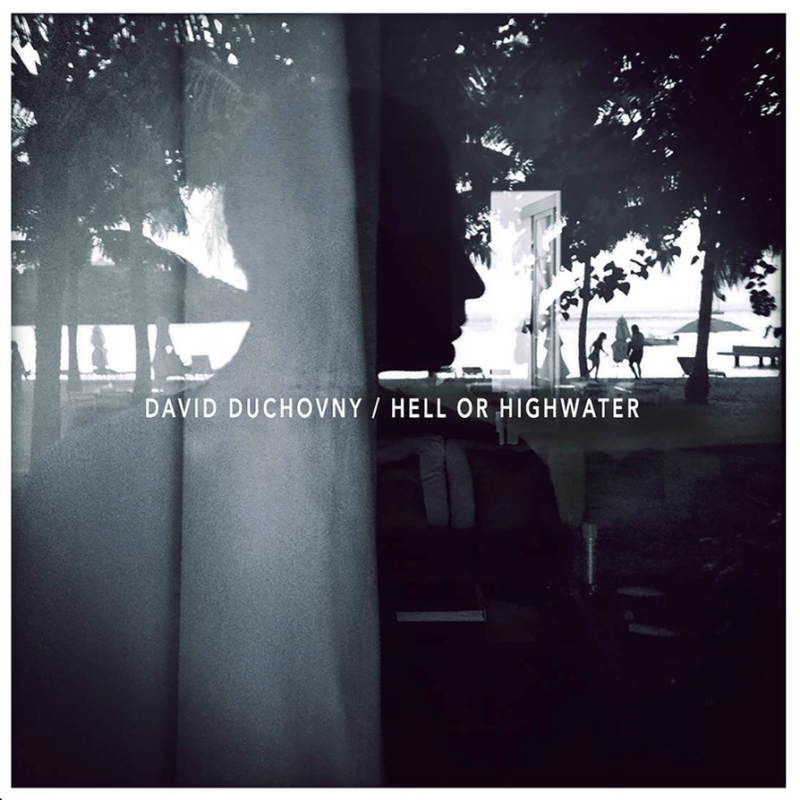 "When the Whistle Blows"
David Duchovny has already one music album which is titled "Hell or Highwater"
He wrote and recorded his own songs. All updates may be found under this tag. (Bonus) "Stay On The Train" This song is not included on the CD but he played it at live concerts.